Developers are often talking about style guide driven development. The guide often provides an indicative way to structure code, making it easier for developers/team members to understand and find things. 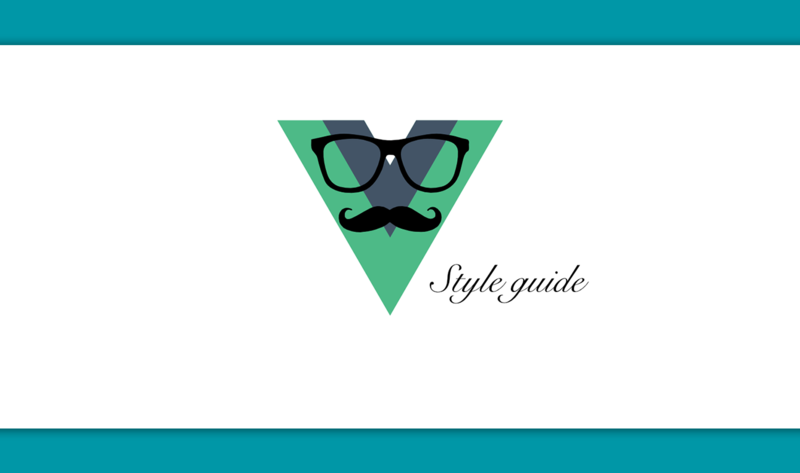 The author of this article, due the lack of a good Style Guide for developing Vue.js Components, has created one document that will help those who are entering the Vue.js world. easier for developers/team members to understand and find things. easier for IDEs to interpret the code and provide assistance. easier to (re)use build tools you already use. easier to cache and serve bundles of code separately. The guide is based on a document written by De Voorhoede that had the same style guiding goal. Created and submitted by Pablo H. P Silva.